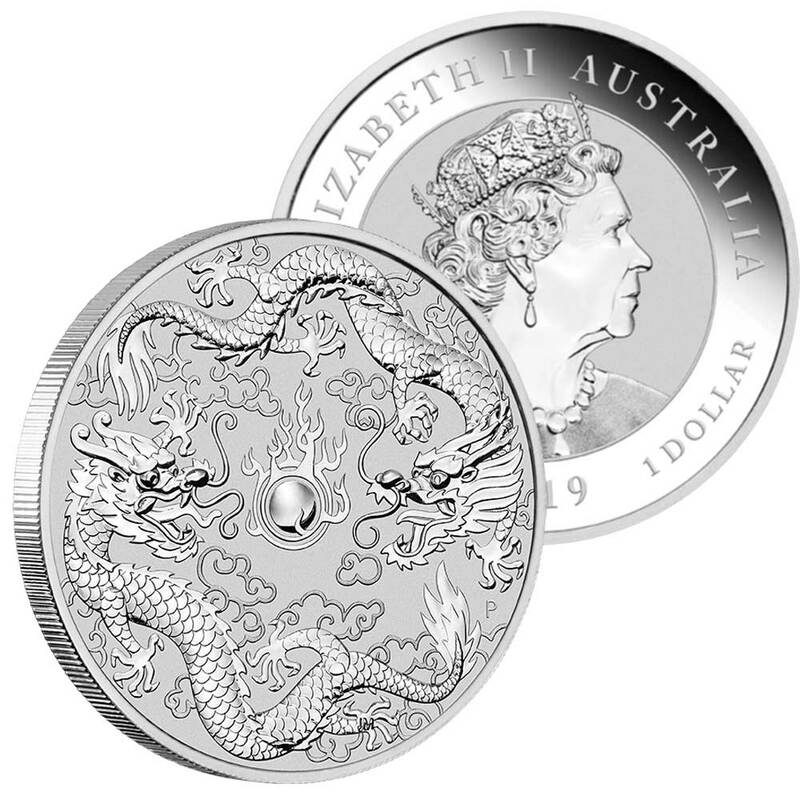 Dragon & Phoenix was the first of a new Chinese-flavoured series of bullion coins that made their debut in 2017. Heavily styled around the mythology of this giant Asian nation, it was a big hit which spawned a beautiful 2018 entrant called Dragon & Tiger. Now back for its third annual release, it takes the bold step of featuring two of these much-loved mythological beasts. 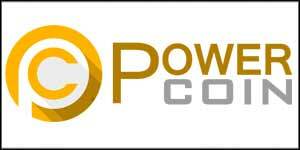 The basic design remains unaltered. Arced around the a flaming pearl (an important cultural symbol there) are two stylised animals which flow around the space between the pearl and the rim. 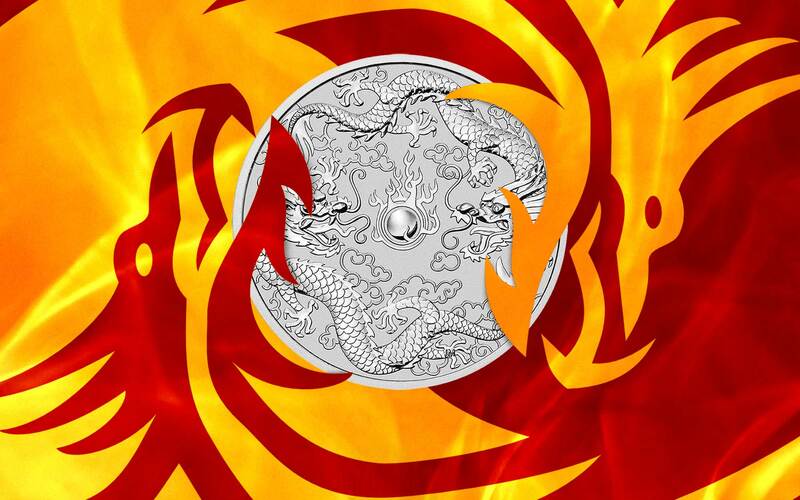 Called Dragon & Dragon, two Chinese-style dragons face off on a packed reverse face. 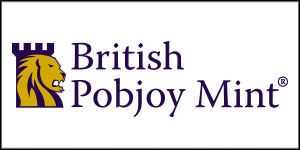 This coin also continues the Perth mint’s move to the international version of Jody Clark’s new effigy of Queen Elizabeth on the obverse. 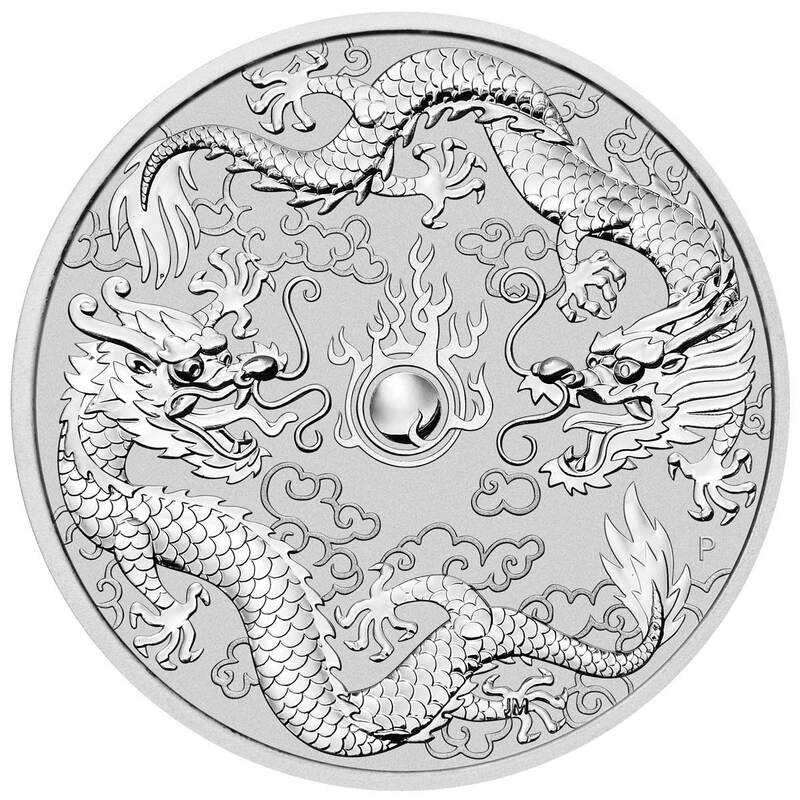 This 1oz 0.9999 silver coin will be distributed by Hong Kong based dealer LPM and continues with the mintage limit of 50,000 pieces. It will be available to buy from Monday. Another super release in a series we find more desirable than the mints stalwart Lunar Series II. With Lunar Series III due to start next year, perhaps this style is the way to go? DESIGN: Depicts exquisitely detailed representations of two dragons and a flaming pearl, with a stylised representation of clouds in the background. 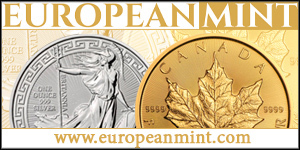 The design includes The Perth Mint’s ‘P’ mintmark. The Jody Clark effigy of Her Majesty Queen Elizabeth II, the monetary denomination, and the 2019 year-date are shown on the coin’s obverse.